Dimitrios C. Karampinos , Ph.D.
Dimitrios Karampinos is an Assistant Professor of Experimental Magnetic Resonance Imaging in the TUM Faculty of Medicine and a faculty member of the Munich School of Bioengineering. He has been leading the BMRR Group in the Department of Diagnostic and Interventional Radiology in TUM, since September 2012. He received his Diploma with honors from the Department of Mechanical Engineering in the National Technical University of Athens in 2003. In 2008, he received his Ph.D. from the Department of Mechanical Science and Engineering in the University of Illinois at Urbana-Champaign. Between 2009 and 2012, he was a Postdoctoral Research Scholar in the Musculoskeletal Quantitative Imaging Research Group of the Department of Radiology and Biomedical Imaging in the University of California, San Francisco. He completed his Habilitation in Medical Physics at TUM in March 2016. 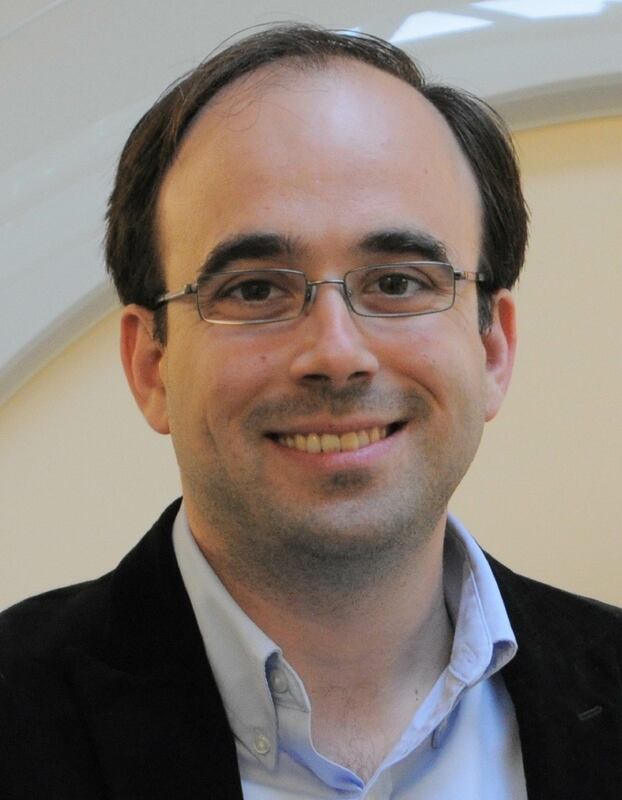 Dimitris is a Junior Fellow of the International Society of Magnetic Resonance in Medicine (ISMRM) and recipient of a European Research Council Research (ERC) Starting Grant. Christof Böhm joined the group as a physics master student from the Technical University of Munich in February 2018 to write his one year full-time master thesis in the group. The project was focused on water–fat imaging in body applications where he developed a generalized Bayesian regularization algorithm based on graph-cuts. 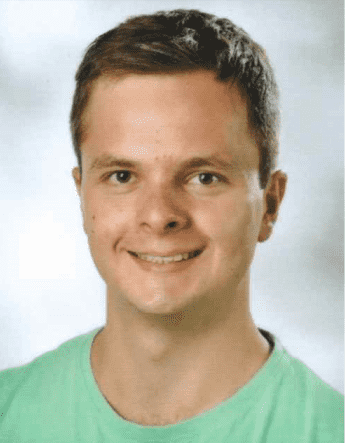 After his masters degree Christof continued his work in the group and started his PhD in April 2019. For his doctoral project, he is looking into body applications of quantitative susceptibility mapping to investigate feasibility, reproducibility and reliability of this methodology. 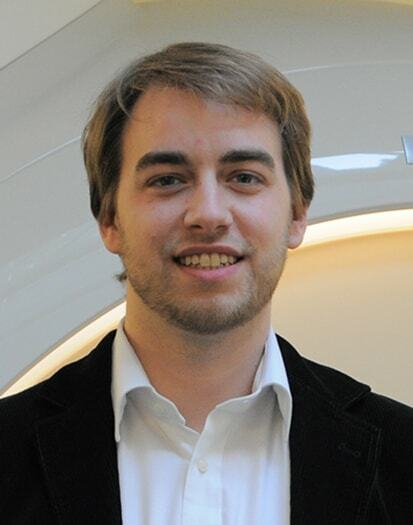 Max Diefenbach joined the group in April 2015 after graduating from Ludwig-Maximilians-Universität München with a master’s degree in physics. During his education with a focus on theoretical physics, he studied in Lund/Sweden and Toulouse/France as an exchange and scholarship student. His projects in the BMRR group concentrate on water–fat imaging and body applications of quantitative susceptibility mapping. Daniela Franz joined the group in summer 2015. She is currently doing her residency at the Department of Diagnostic and Interventional Radiology at TUM’s Klinikum rechts der Isar, after obtaining her medical degree at TUM in 2012. She earned her doctorate degree in August 2015. In summer 2016, she worked as a research fellow at the Department of Radiology at Memorial Sloan Kettering Cancer Center, New York, USA, for three months. During her residency she started working on MR imaging of brown adipose tissue. Her current work is focusing on metabolic imaging with an emphasis on adipose tissue imaging. Having a clinical background, she prepares and coordinates clinical studies. Marco Hauke joined the group as a physics student at the Technical University of Munich in January 2018. In his master program he focusses on “Applied and Engineering Physics”. The program includes a one year full-time thesis project. In this project Marco Hauke investigates an alternativ way to compensate stimulated echoes for T2 mapping with multi-echo spin-echo sequences. 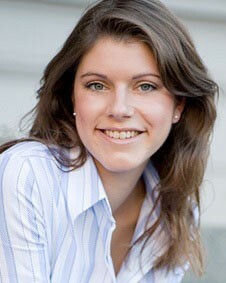 Cora Held joined the group in Oktober 2018 in as a Dr. med. student. As a medical student she is part of the doctoral program at the TUM medical graduate center. The traditional medical thesis gives medical students the possibility to gain experiences as a part-time researcher while completing their medical studies. Cora’s main focus in the group lies on quantitative, non-invasive imaging of brown adipose tissue (BAT) - responsible for non-shivering thermogenesis. Further characterization of BAT is of great interest, due to its potential role in human metabolism. 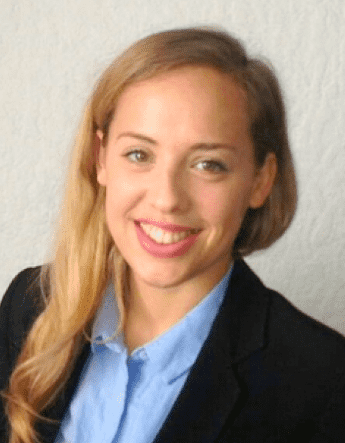 Sophia Kronthaler joined the group in April 2017 after graduating from Ludwig-Maximilians-University in Munich with a master’s degree in physics. While studying physics her focus was on theoretical physics in particular in statistical physics, nonlinear dynamics and complex systems. Her work in the BMRR group is focusing on the development of novel methods for quantitative susceptibility mapping of bone. Therefore her work includes ultra-short echo time imaging (UTE) techniques and multi-echo gradient-echo imaging. 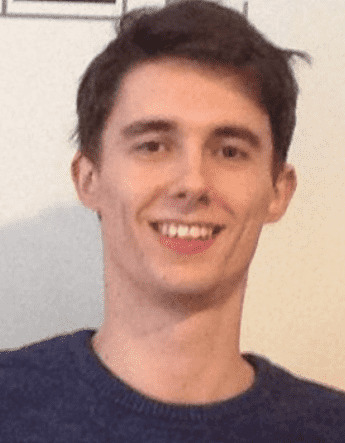 Sean McTavish joined the group in February 2018 after obtaining a Master’s degree in Applied Mathematics and Physics from the Univerity of Glasgow, Scotland. 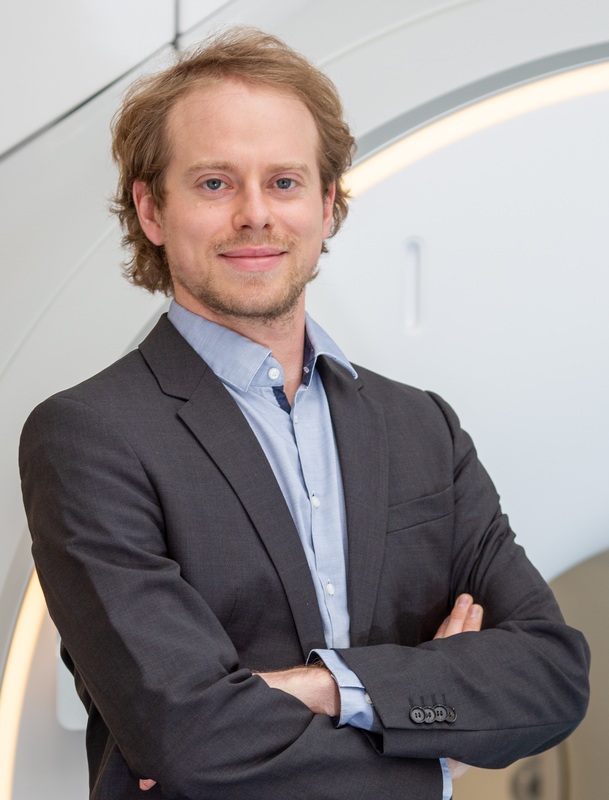 His project within the BMRR group is on methodological body diffusion-weighted MRI, and involves the use of single-shot EPI to image the pancreas and liver, and 3D TSE to image the prostate. 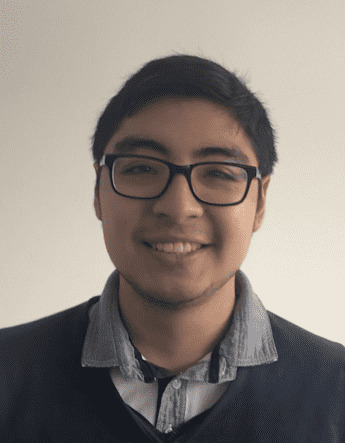 Julio Oscanoa joined the group in February 2018 as a student of the TUM Master Program in Biomedical Computing. He studied electrical engineering at Universidad Peruana de Ciencias Aplicadas (UPC) at Lima, Peru with a focus in digital signal and image processing. 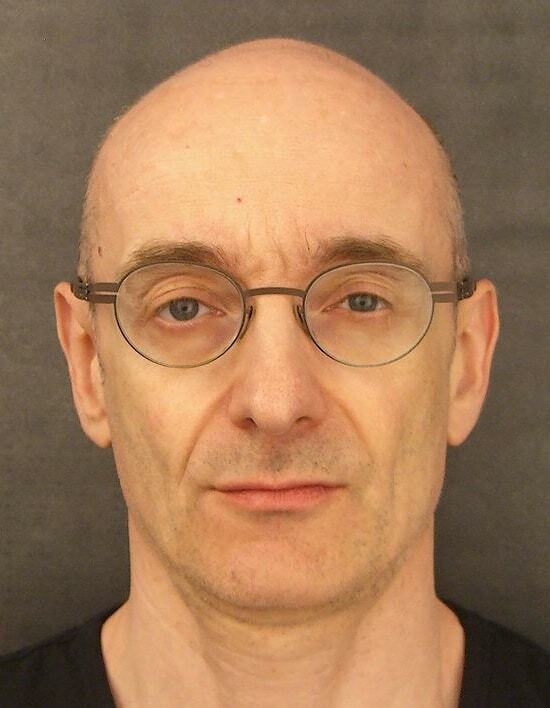 With his profound knowledge in programming he is working on improving the group’s image reconstruction pipeline. 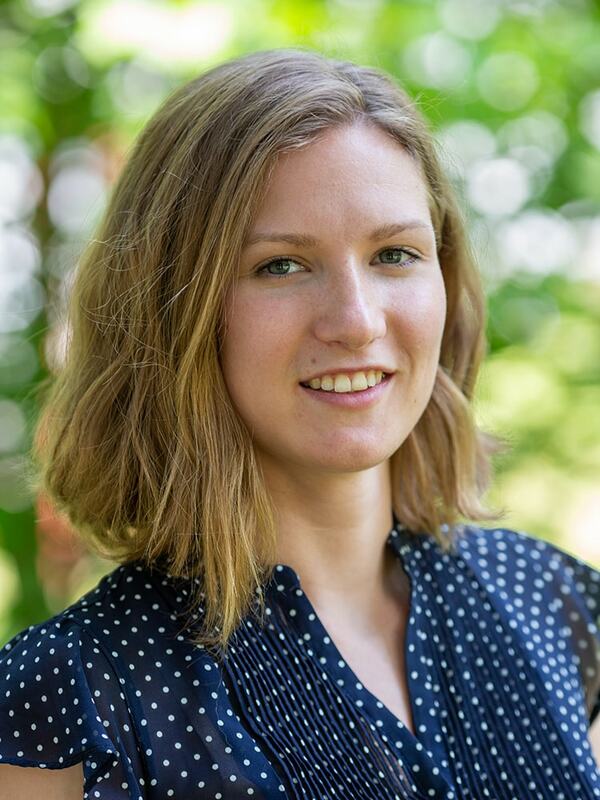 Lisa Patzelt joined the group in October 2018 as a medical student from TU München with the intention to obtain her medical thesis. She is part of the doctoral program at the TUM Medical Graduate Center. Her work in the BMRR group is focusing on quantitative imaging of adipose tissue in obese women undergoing a caloric restriction and lifestyle intervention. This study is carried out together with the Department of Nutritional Medicine. Stefan Ruschke joined the group in April 2013 after graduation in mechanical / medical engineering from the Technical University of Munich. 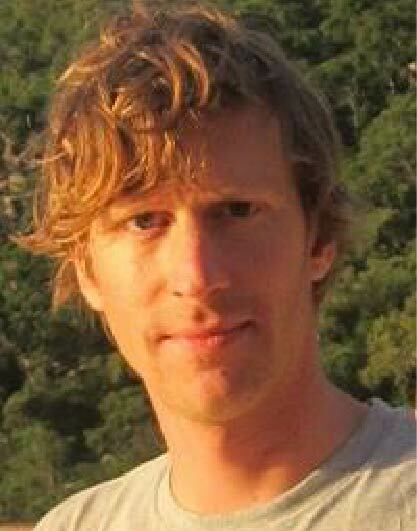 His work is focusing on quantitative water–fat imaging and spectroscopy methods in bone and MSK applications. Recent projects include the development of precise and robust fat fraction quantification and the estimation of other related parameters such as T2 and T2’ using gradient echo imaging sequences. 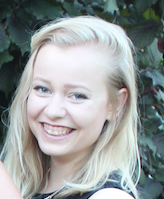 Sarah Schlaeger joined the group in April 2016 being a medical student at TUM. She is enrolled in the doctoral program “Translational Medicine”, which is a structured graduation program for medical students of the TUM School of Medicine highly interested in research. The program includes one year of full-time research work followed by two more years of part-time research. 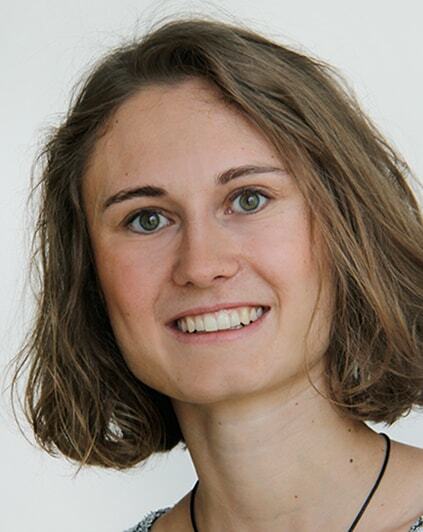 In the BMRR group at the Department of Radiology, TUM, she works in the field of Magnetic Resonance Imaging in patients with neuromuscular diseases in collaboration with the Department of Diagnostic and Interventional Neuroradiology. 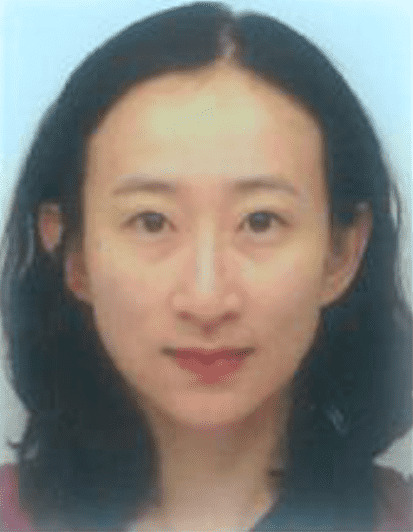 Her aim is to improve currently used acquisition methods for muscle imaging by developing and comparing new sequences and to define quantitative MRI based biomarkers for fatty and edematous changes in affected muscles. Therefore, she is collecting data in patients with varied neuromuscular diseases and coordinating the course of a large-scale study. Jan Syvaeri joined the group in April 2017 being a medical student at TUM. He is part of the doctoral program ‘Translationale Medicine’ of the TUM, which is a special graduation program of the TUM Graduate School, for medical students who have a special interest in medical research. The program includes one year of full-time research work followed by two more years of part-time research. In the BMRR group of the Department of Radiology, TUM, he works in the field of Metabolic Imaging in patients of different diseases. His main project has the aim to develop an early detection of cancer cachexia. Therefore, he is collecting data in patients with gastrointestinal cancer in a longitudinal study. 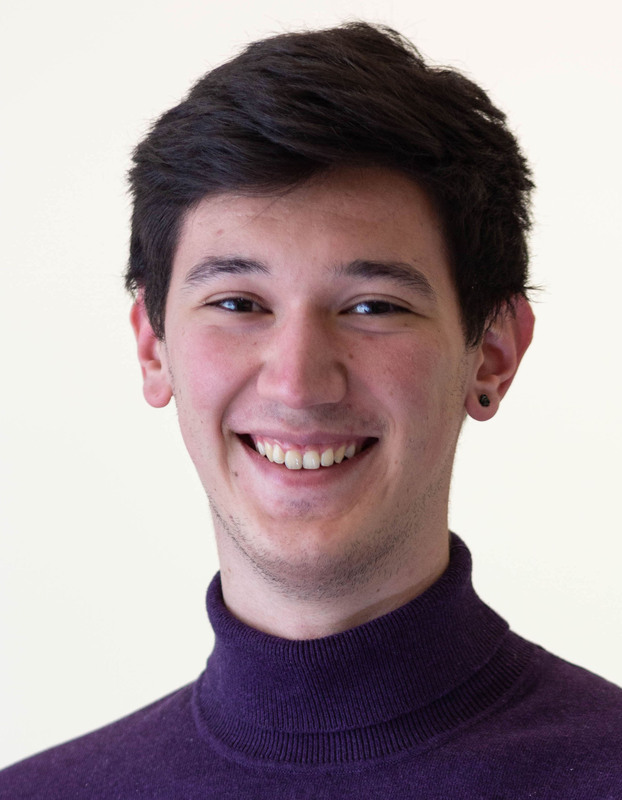 Dominik Weidlich first got in contact with the group in May 2014 for a short three month long summer internship. He studied physics at the TUM and had a strong focus on biophysics. 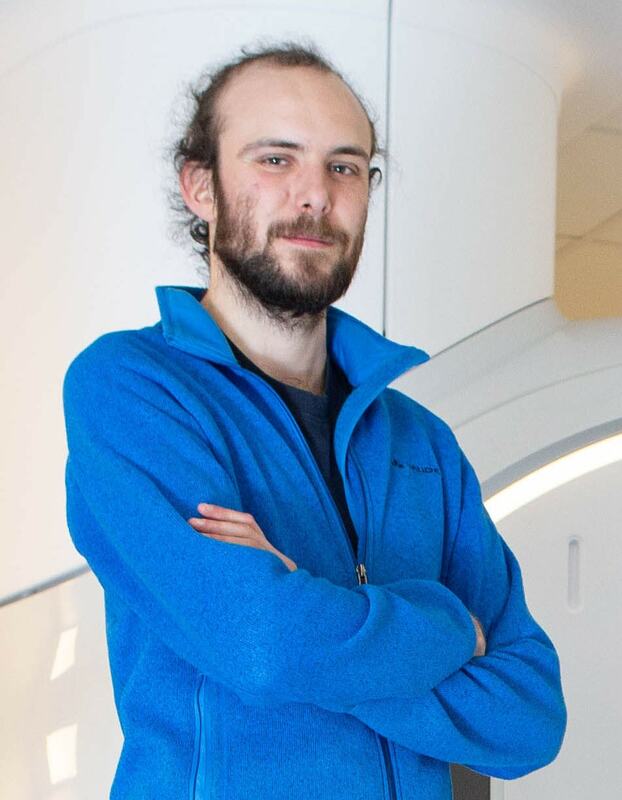 After this first working experience in MRI he spent one semester abroad at the University of Edinburgh (Scotland) and came back to write his master thesis in the BMRR group. During his thesis, Dominik developed a sequence that enables fast, high resolution and reliable quantification of T2 in peripheral nerves and muscle. His work is now used in clinical studies to examine patients with neuromuscular diseases or lower back pain. After his master degree Dominik continued his work in the group and started his PhD in April 2016. For his doctoral project, he is looking into diffusion properties of adipose tissue in the human body. The main aim of this project is the investigation of the fat microstructure and the extraction of certain parameters that describe the properties of different types of fat. These parameters could be used to better characterize and ideally prevent metabolic diseases. Mingming Wu obtained her Master’s degree in Electrical Engineering from Karlsruhe Institute of Technology in March 2014. She has collected experience in ZTE imaging and MR Thermometry before joining the group as a research associate in February 2018. Her work at BMRR focuses on the study of brown adipose tissue (BAT) in human adults. The differentiation from white adipose tissue and the quantitative characterisation of BAT using different MR contrast mechanisms are aimed at. Mark Zamskiy joined the group as a physics student from the Technical University of Munich in January 2019. He is part of the master program “Applied and Engineering Physics” with an interest in biomedical technologies and biomedical physics. He studied physics at Lomonosov Moscow State University (MSU) with a focus in laser scanning microscopy of biological tissues and samples. 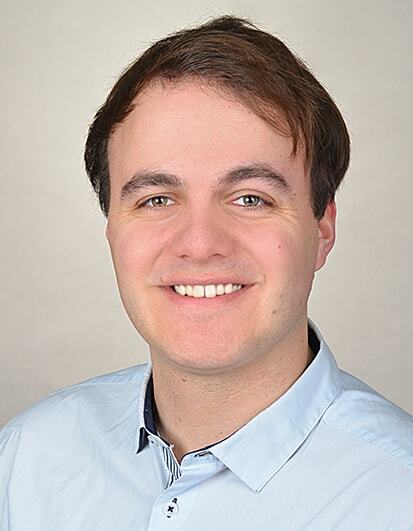 Christoph Zöllner joined the group in October 2017 after graduating from Ludwig-Maximilians-Universität München with a master’s degree in physics. His education focused on theoretical and medical physics, with a master thesis project on CT imaging in the context of proton radiotherapy. 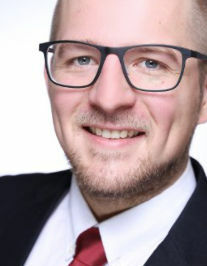 In the BMRR group of the Department of Radiology, TUM, he works on the development of techniques for water-fat imaging and MR spectroscopy of ectopic fat and adipose tissue depots. Carl Ganter , Dr. rer. nat.